Our selection of salted nuts are simply irresistible. They are roasted to perfection to enhance the natural flavors of our gourmet nuts. 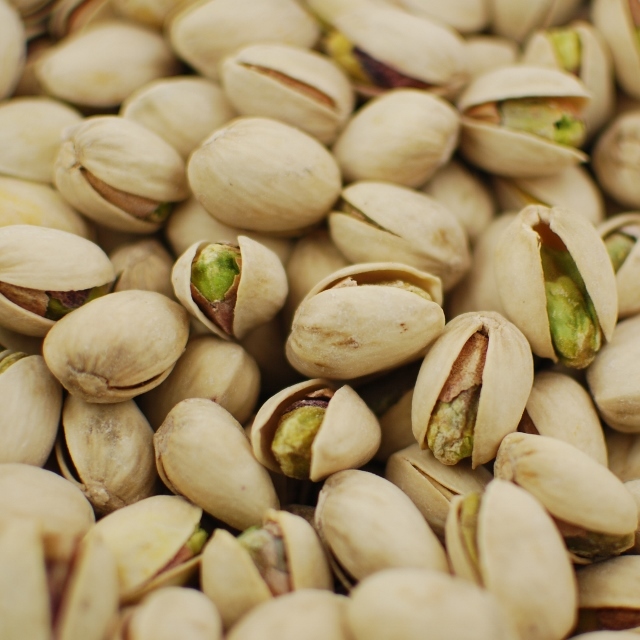 Never over salted, our nuts are a perfect, healthy snack.